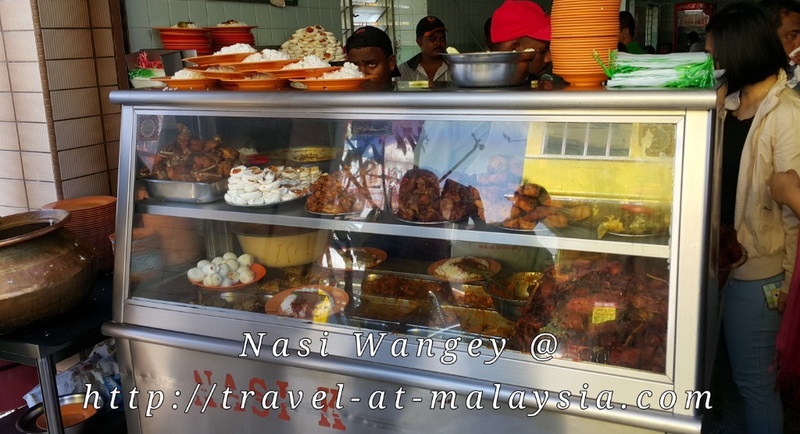 I have heard a lot about this little eatery while I was in Cameron Highlands. My co-workers, every time they go down to Ipoh will stop here for lunch time. 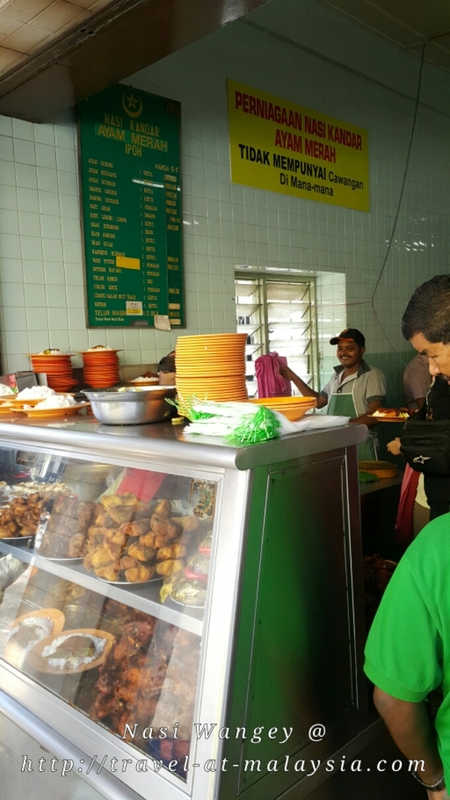 The Perniagaan Nasi Kandar Ayam Merah does not have another outlet elsewhere. This little stall is located at Yong Suan’s Cafe at Jalan Yong Kalsom. You might miss it when you passby as it is like any other Chinese Kopitiam. Some call this place as Nasi Wangey. Saying that owner used to shout “Vanggey, vanggey” this means “Come, come” in Tamil. The other name is “Nasi Ganja“. Reason being the food here is so addictive like weed. “Ganja” is the Malay term for weed. Go as early as possible! As the place was always crowded and we were quite a large group. We opt for takeaway, of which we could eat at the many R&R along the way. Standard order consists of fried chicken, salted egg, raw cucumbers and chutney. The curry is a bit spicy but the taste is excellent. I added a sizeable fried chicken, which my friend said was a must try. Fresh, crispy and well marinated. The price came to RM 8.80. Which was reasonable as there was also a slice of beef too. 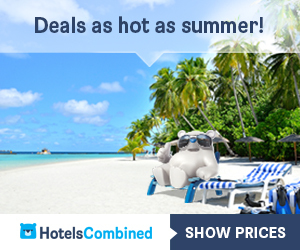 There are plenty of other add ons, take your pick. Highly recommended! A must go for food lovers. Very addictive and a must try food in Ipoh! 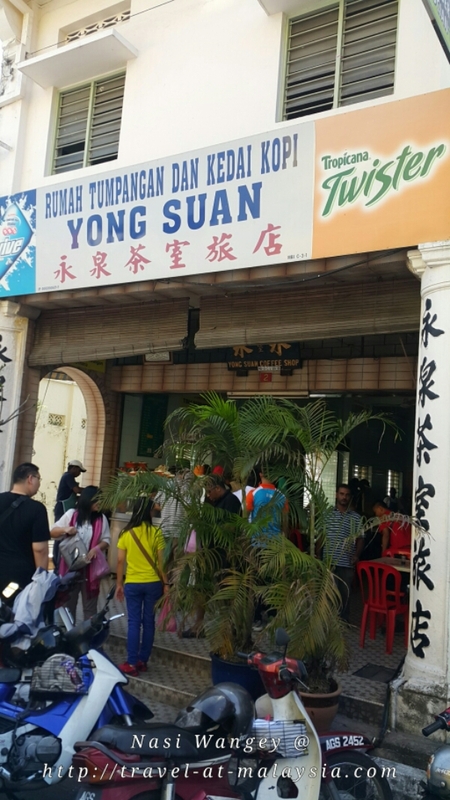 After that my friends wanted to try the famous Ipoh Soya Bean shop. 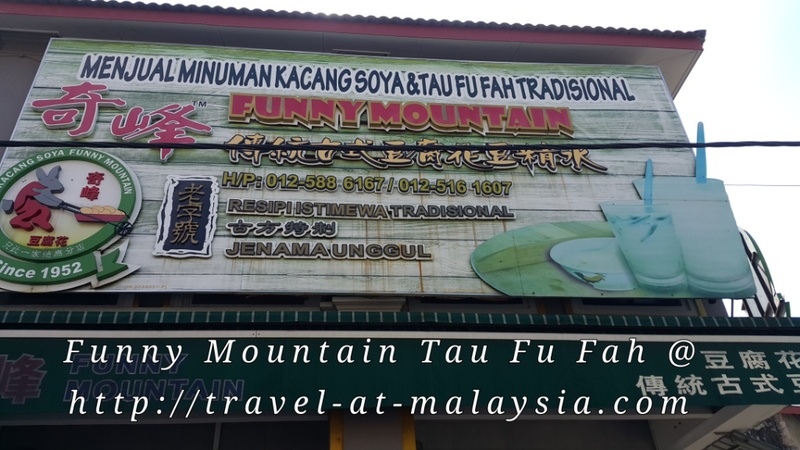 The “Funny Mountain Soya Bean or Tau Fu Fah”. 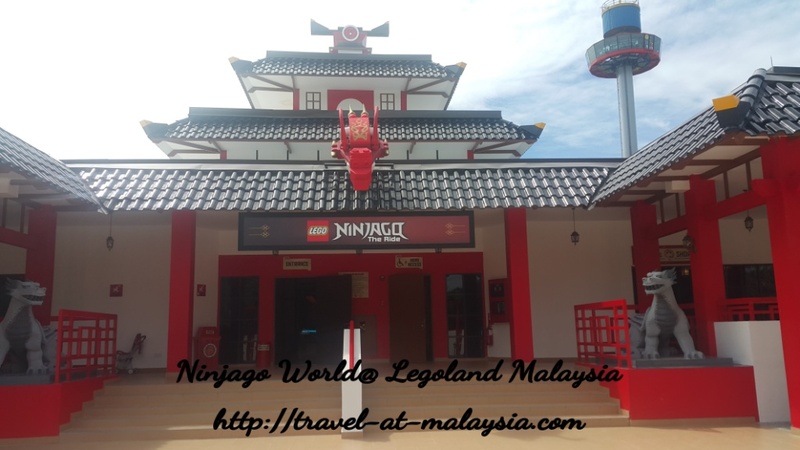 Which is located on Jalan Theatre Ipoh. You can eat there or take home. Just a note. The shop doesn’t have any tables, just two long benches at the side. So you might have to stand and eat. I found their ‘drive thru’ facinating, people in cars drive to the front of the shop, pull up and wind down their windows, make order, eat, pay and they drive away. All very fast and efficient. 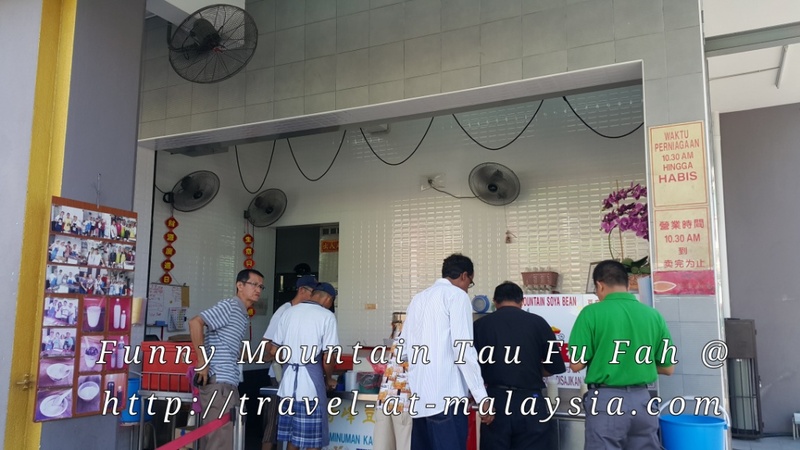 If you want some nice Tau Fu Fah then this is the place to come. But also note that portions are quite small to some but its heavenly.